With two volumes written specifically for piano, this set contains accompaniments for many contemporary songs in the OCP music program. Chord symbols allow the pianist to improvise if desired and are compatible with the Guitar Accompaniment Book for Todays Missal, Breaking Bread and the annual Music Issue. 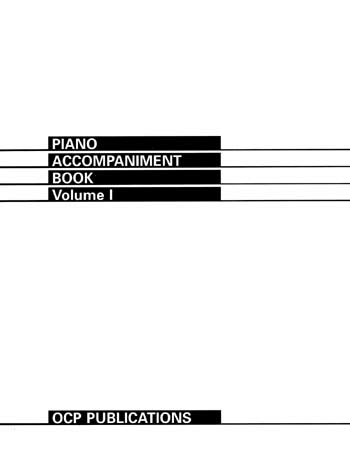 Chord symbols allow the pianist to improvise if desired and are compatible with the Guitar Accompaniment Book for Todays Missal, Breaking Bread and the annual Music Issue.